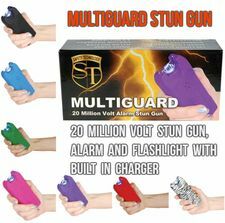 The STUN MASTER 950,000 Volt RECHARGEABLE LIPSTICK STUN GUN is an innovative design and small size make this stun gun unique and super portable. 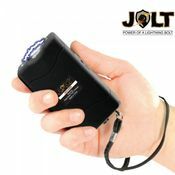 Whether you're carrying an oversized purse or an evening clutch, this stun gun goes wherever you go. 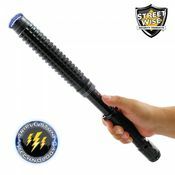 The STUN MASTER 950,000 Volt RECHARGEABLE LIPSTICK STUN GUN with FLASHLIGHT is the smallest stun gun we carry and was built to look like a tube of lipstick. 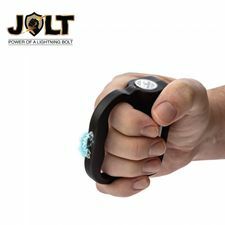 It's innovative design and small size make this stun gun unique and super portable. 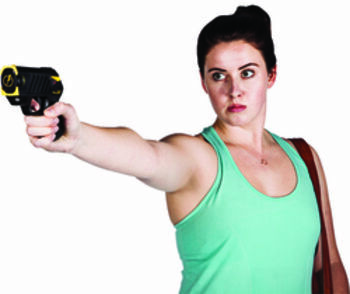 Whether you're carrying an oversized purse or an evening clutch, this stun gun goes wherever you go. 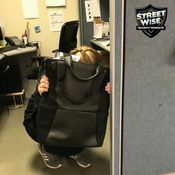 Powered by a built-in rechargeable battery and includes an integrated charger. 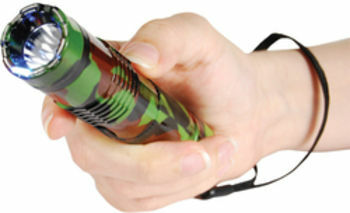 Under the cap are 2 buttons: one for the flashlight and one for the stun gun. 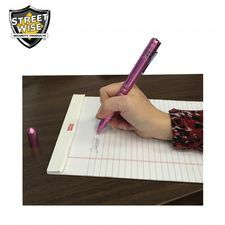 Disable Pin: The wrist strap is worn around your wrist and plugs into the bottom of the stun gun. 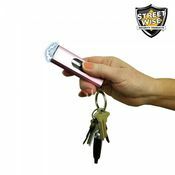 If the stun gun is taken away from you the disable pin will pull out, preventing the stun gun from working. Dimensions 3" x 3/4".